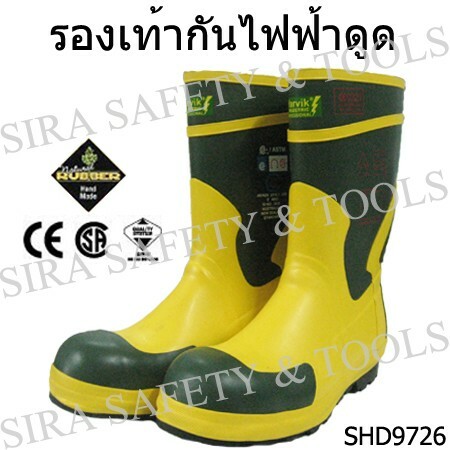 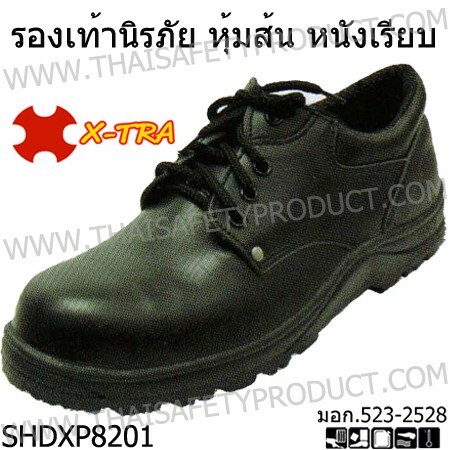 Safety shoes, Boots. 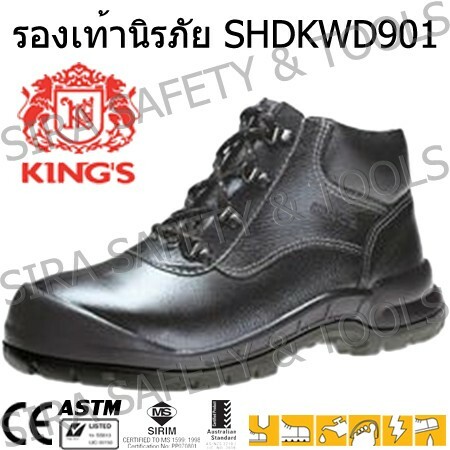 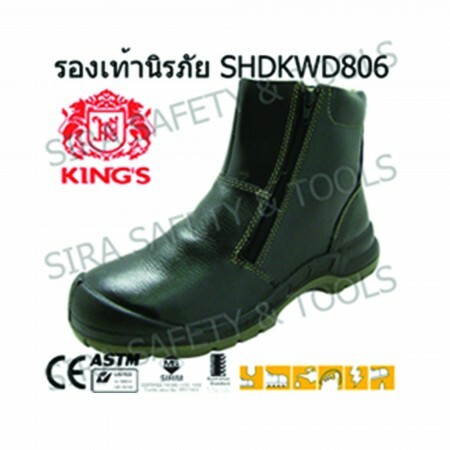 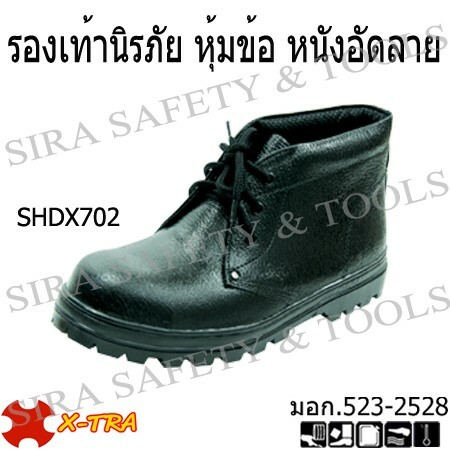 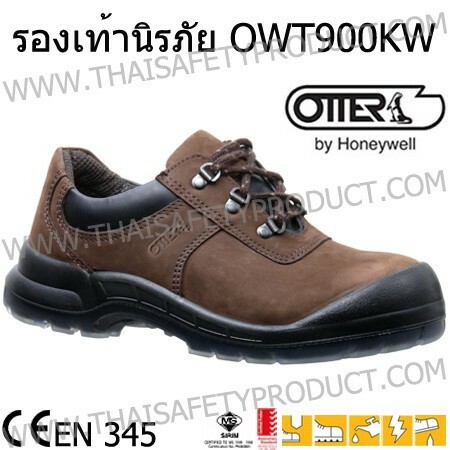 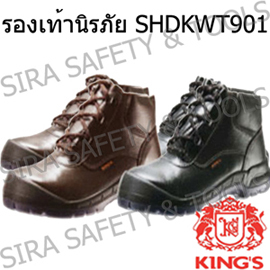 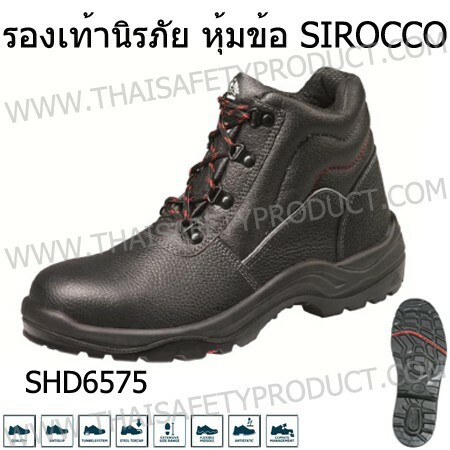 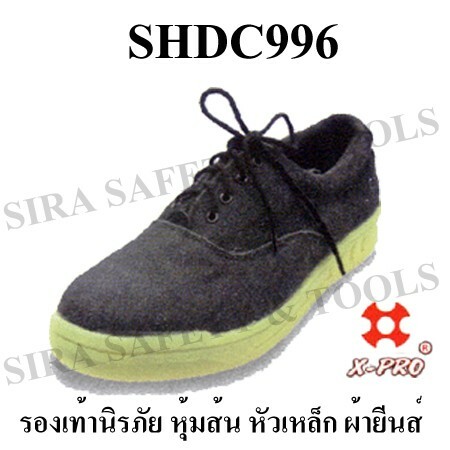 Safety shoes, sneakers, steel toe boots, canvas, boots ; made of leather with rubber, pu , tpu , nitride sole. 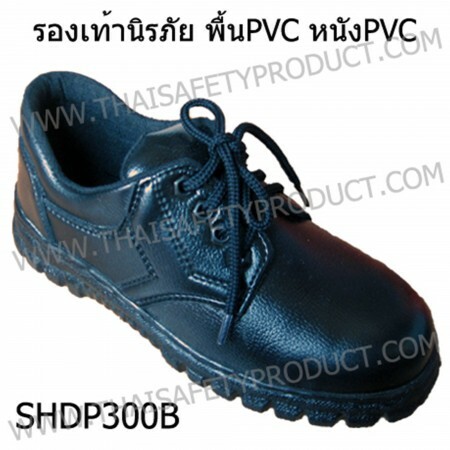 For the prevention of accidental fall, chemical, water, oil, anti-static, anti-skid. 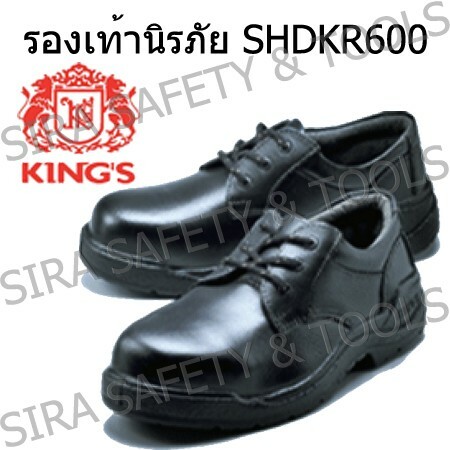 Kings safety shoes, OSAY, MASTERLAND, X-TRA, PRODIGY, BOWLING, X-PRO, BUDDY, standards CE, TIS, ISO, good quality. 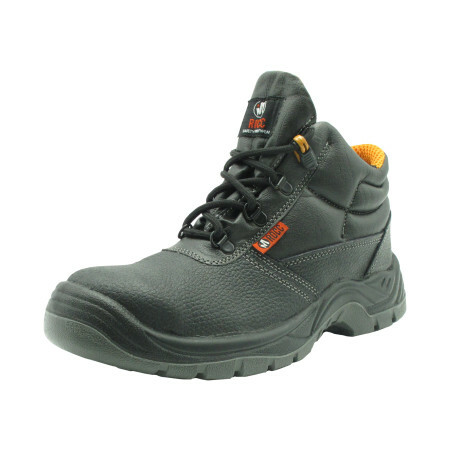 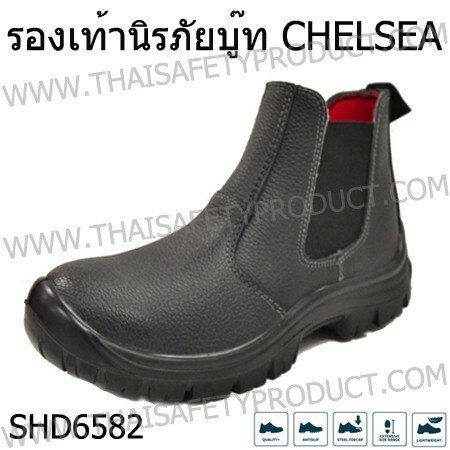 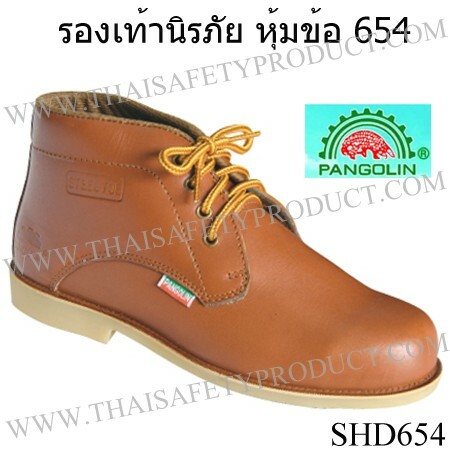 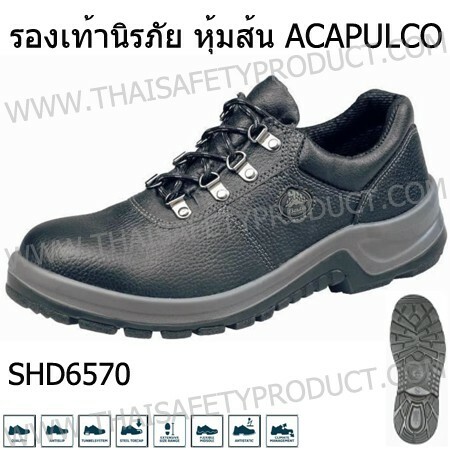 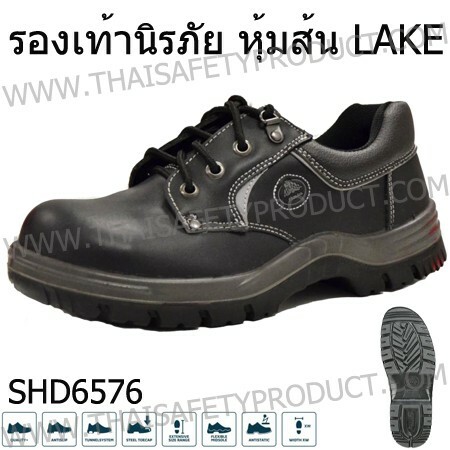 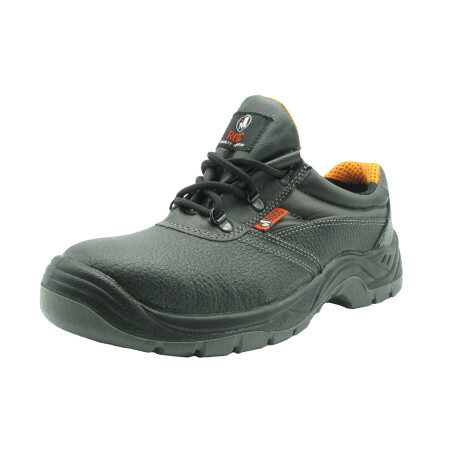 BEST ONE safety shoe, model 459013 is high quality black safety shoes, made of Buffalo Split Printed Leather, tread deep PU/PU dual density sole, slip resistant, chemical, oil, hydraulic and etc. 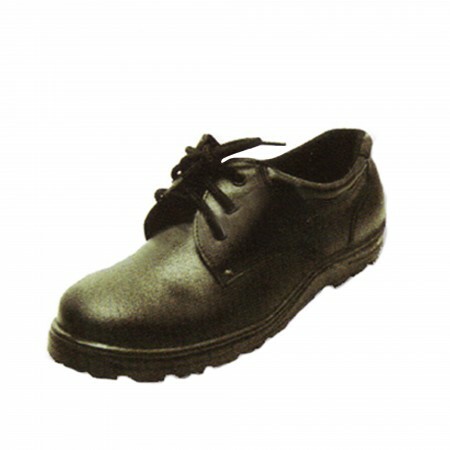 Rope hole made from brass, no rust, reflective stripe on both sides for night working Ropes. 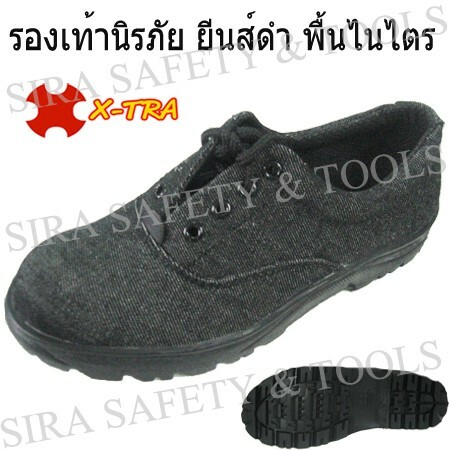 Gray & Black rope. 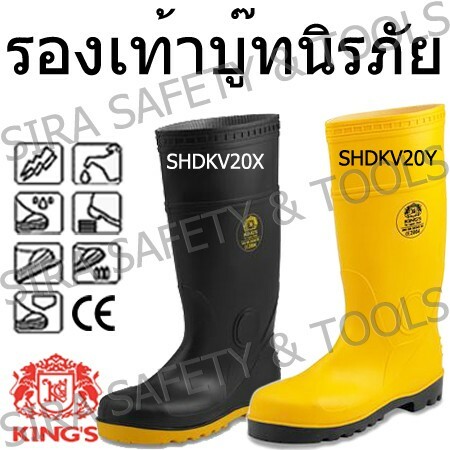 200 joules passed, Eva insock for softness. 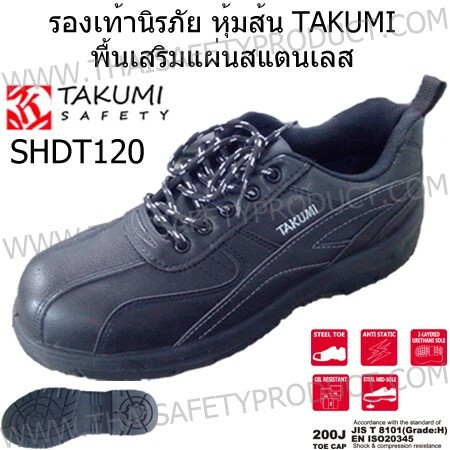 More comfortable to wear, lightweight. 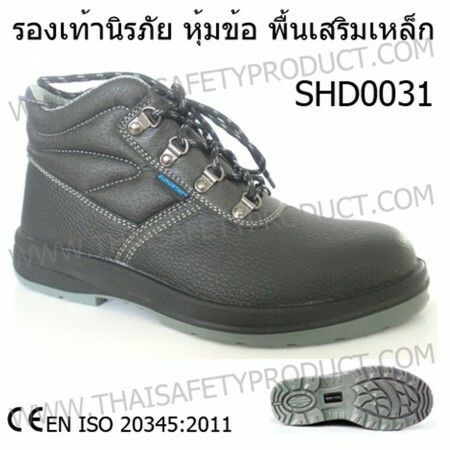 CE P0362 EN ISO20345: 2011 S1 36-46 size. 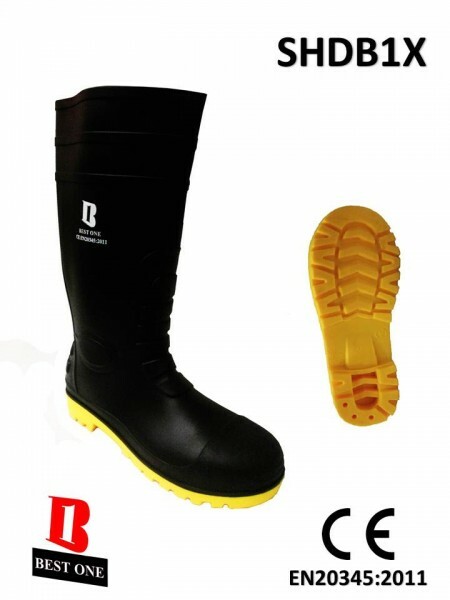 MT Fire Fighting Boots, Produced by the high cost of police, fire 14 "shoe is made from synthetic rubber lining heat through the skin during use. Added iron (TOP CAP) and a stainless steel foot plate for safe use. 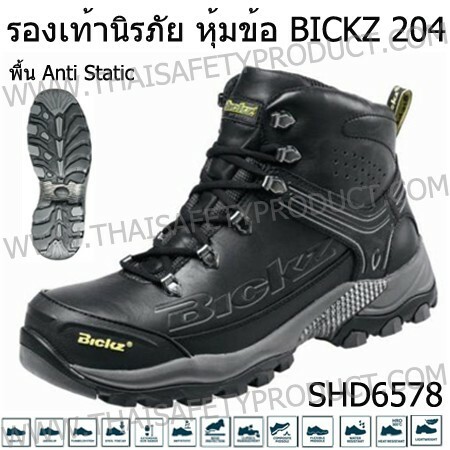 Prevent slipping with a special floral heat, the fire, oil, and chemical. 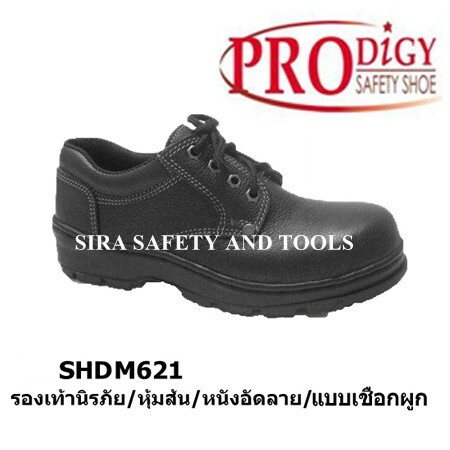 Black PVC Safety shoe, light weight, 100 J steel toe cap , slip and oil resistant rubber, 80 C heat resistant, reflective tape stripe. 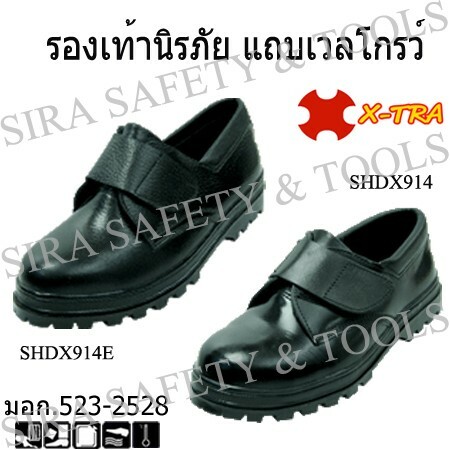 Size 4 - 11. 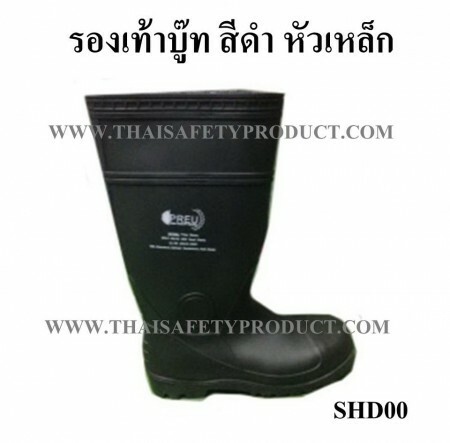 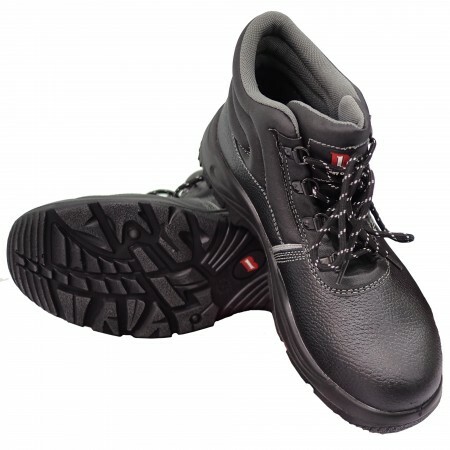 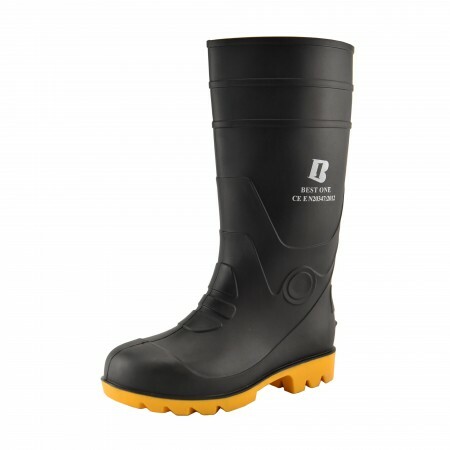 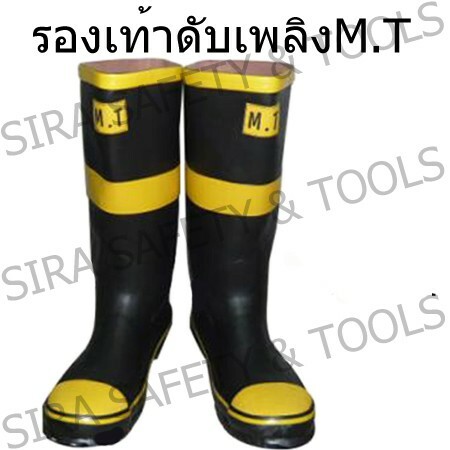 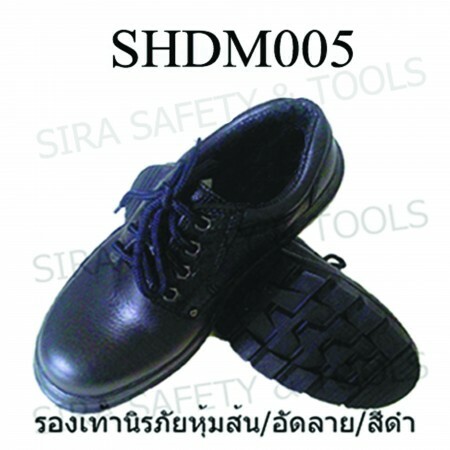 Black nitrile rubber Safety shoes are made from ultra lightweight synthetic , non-slip, comfort and 30% oil resistant. 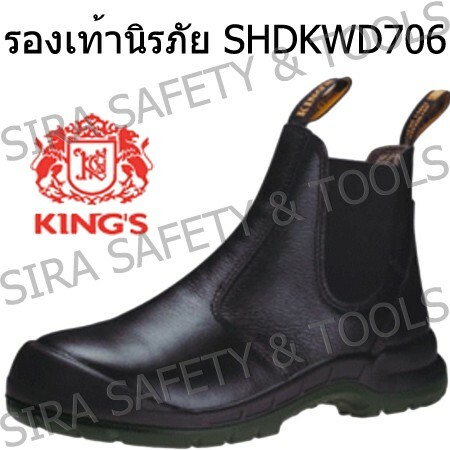 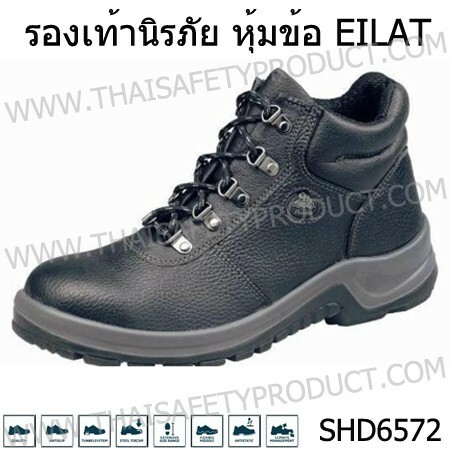 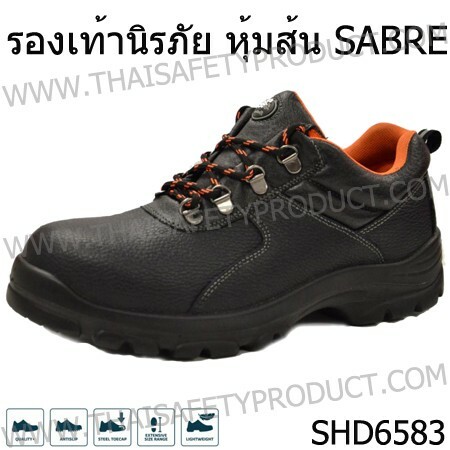 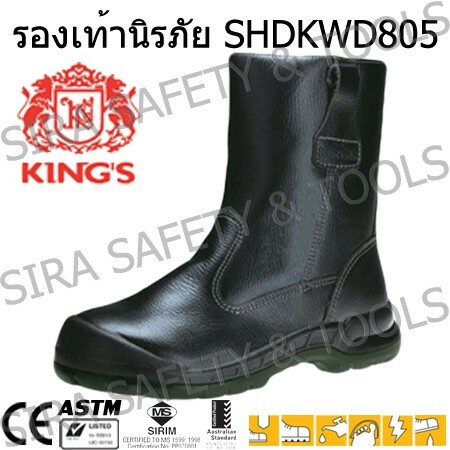 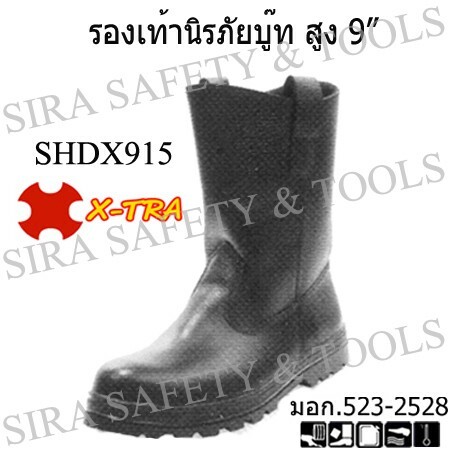 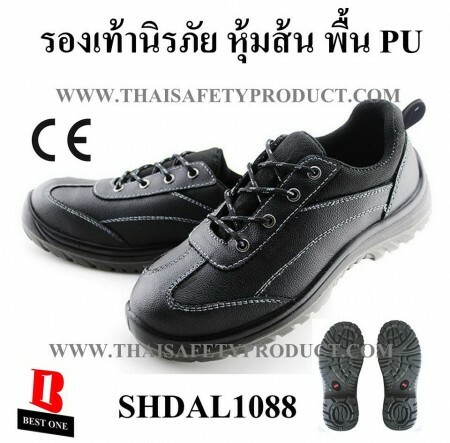 SAFETY SHOES LOW-CUT, made of good quality black jeans, steel toe cap, Rubber outsole oil & chemical resistance and heat resistance upto 200 degree celsius, anti-static 150,000 โอห์ม,anti-slip, lightweight, unbeatably comfortable, usage recommend in dry area. 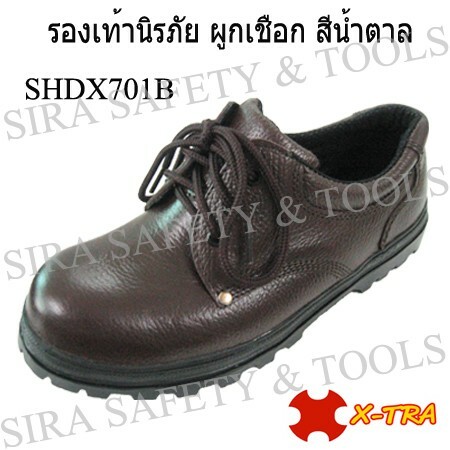 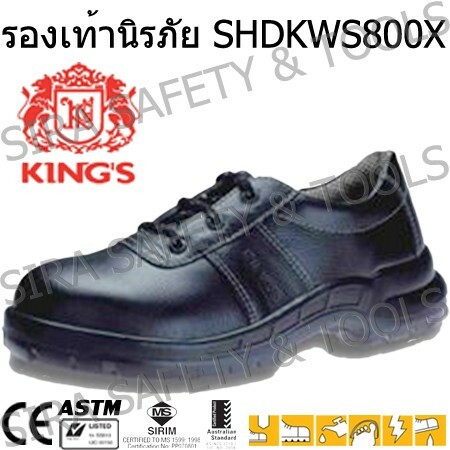 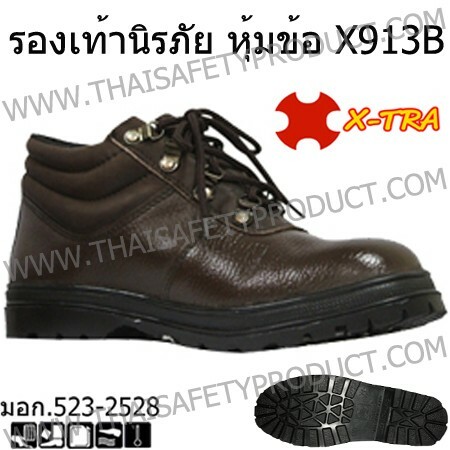 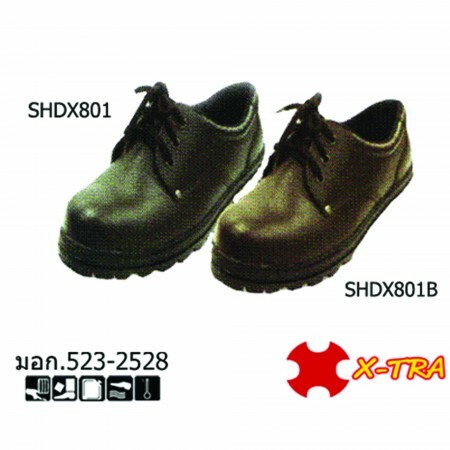 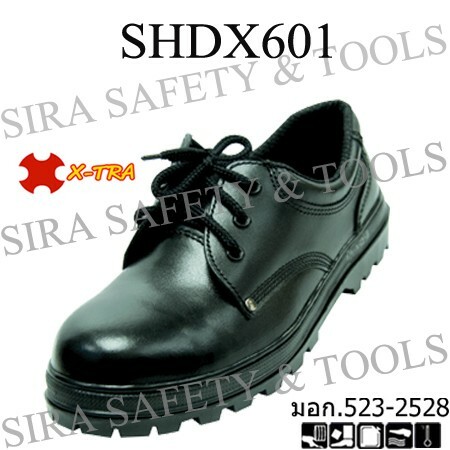 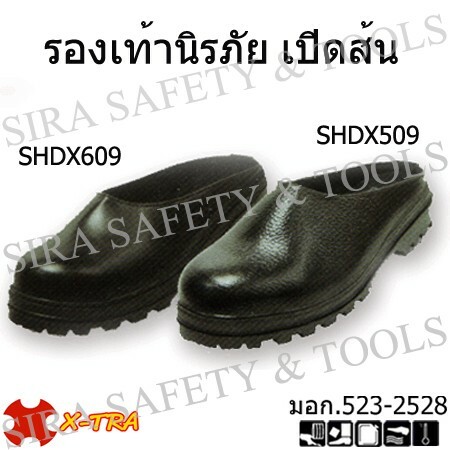 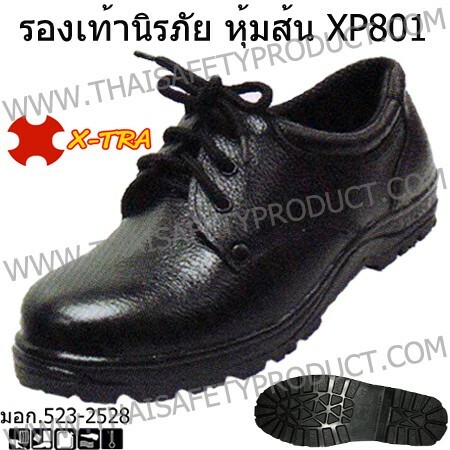 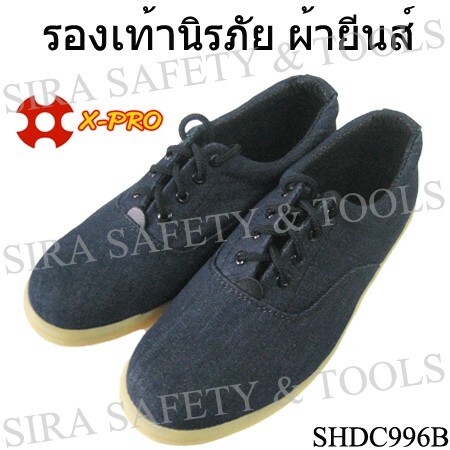 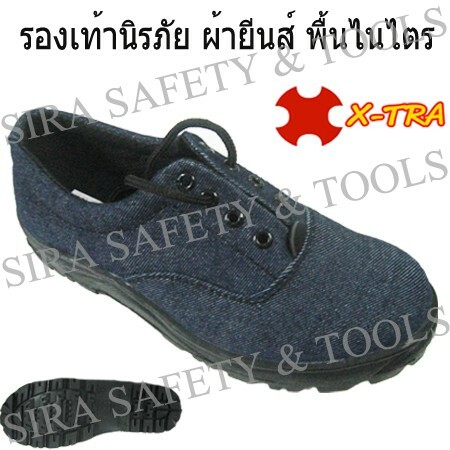 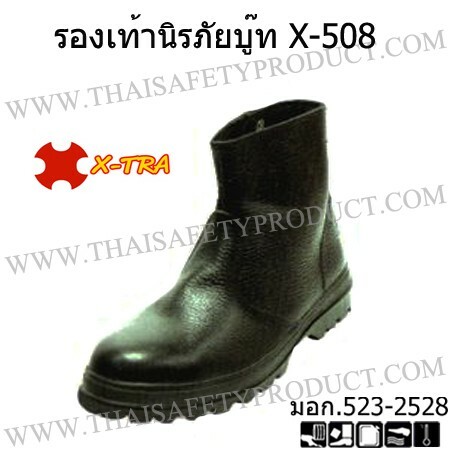 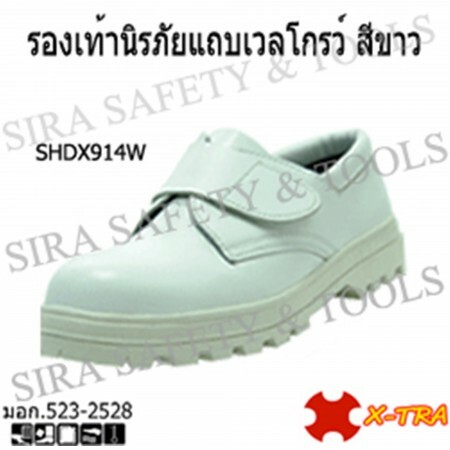 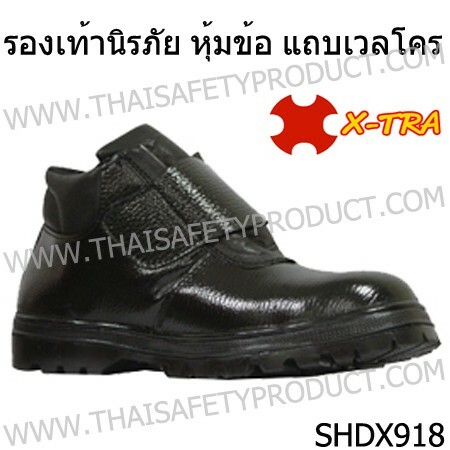 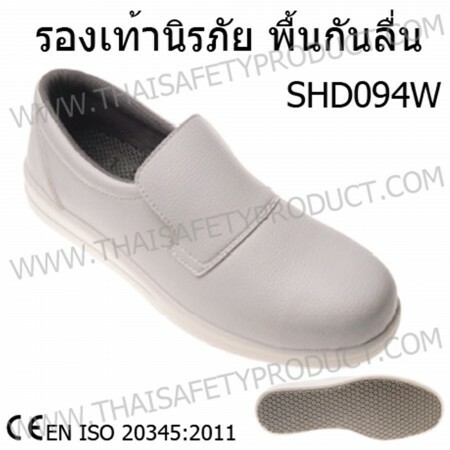 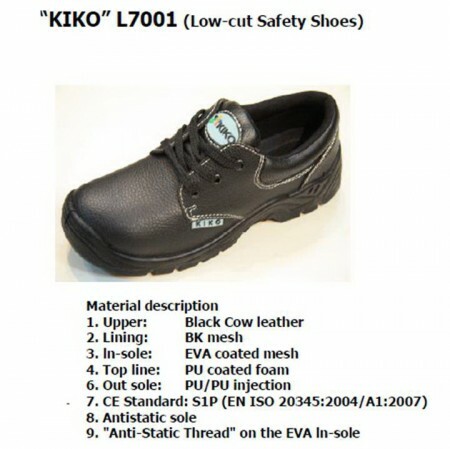 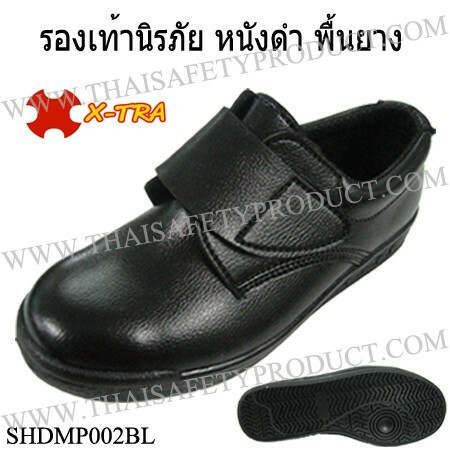 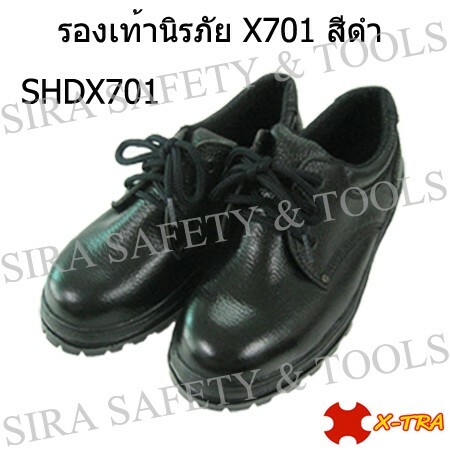 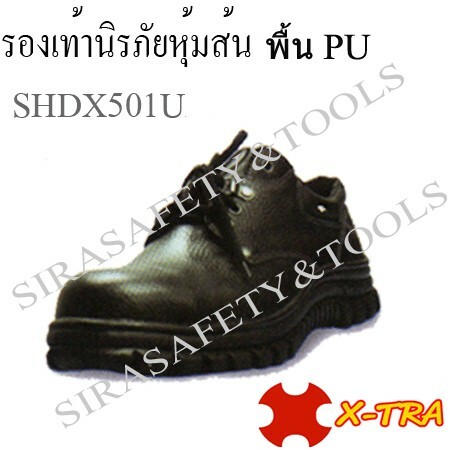 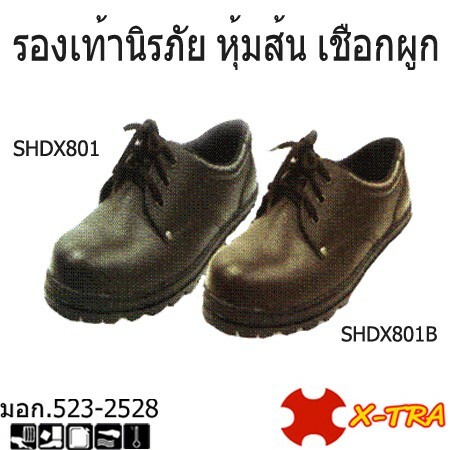 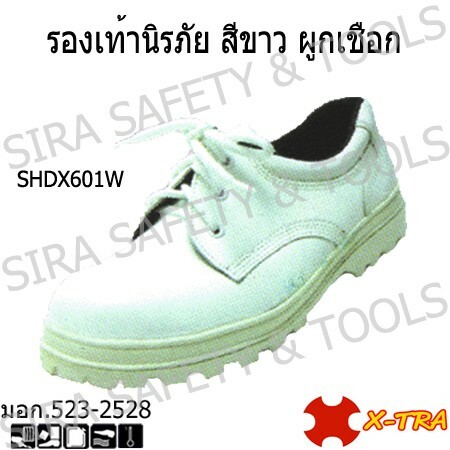 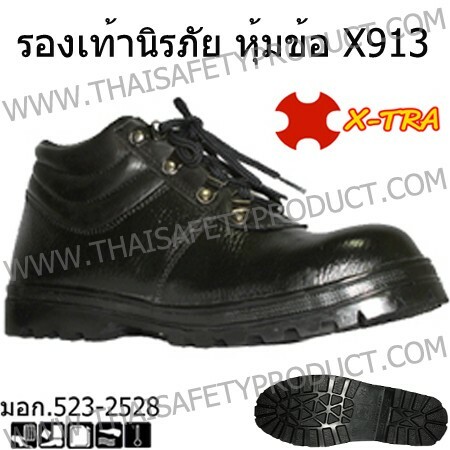 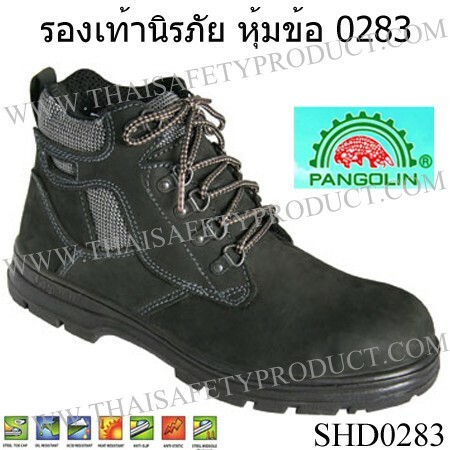 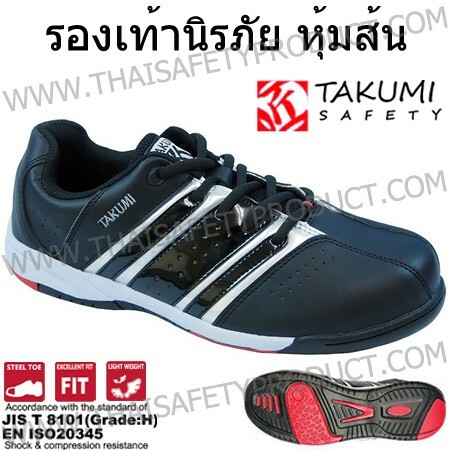 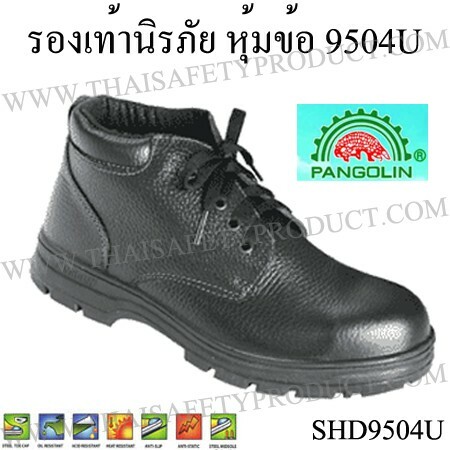 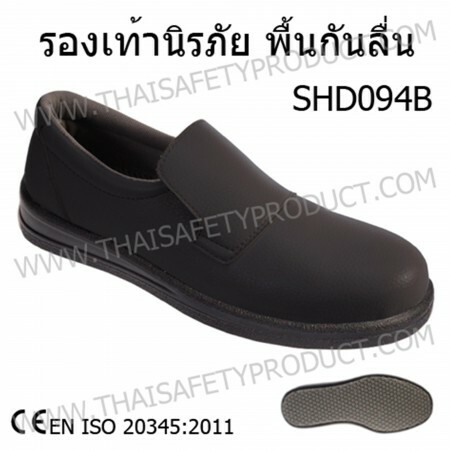 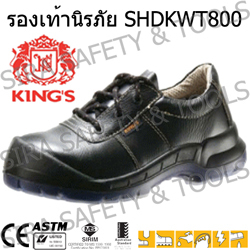 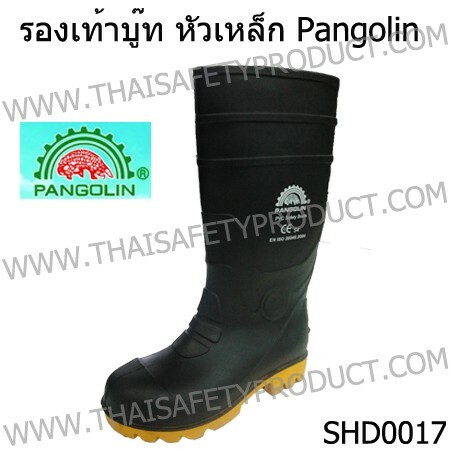 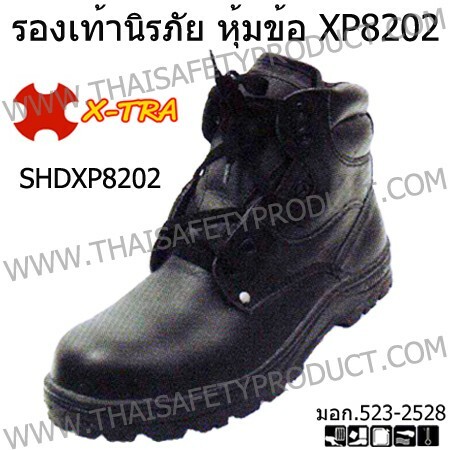 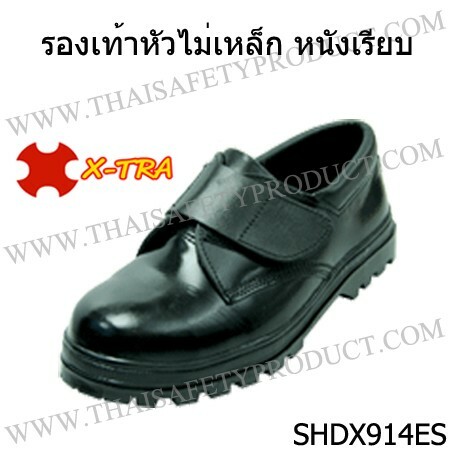 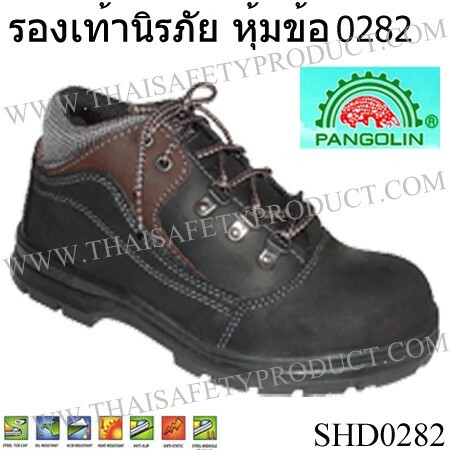 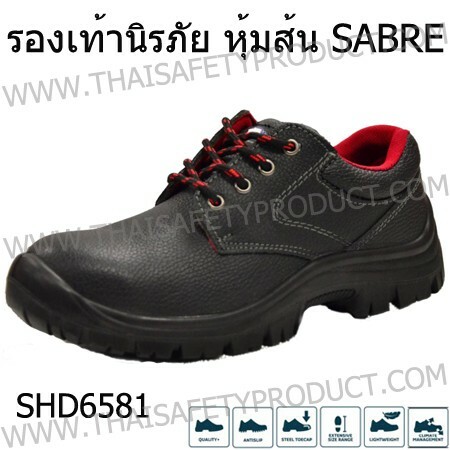 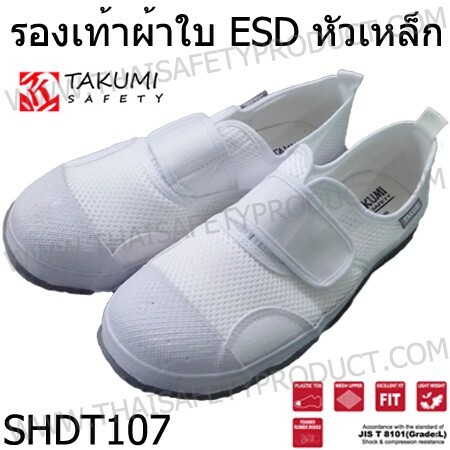 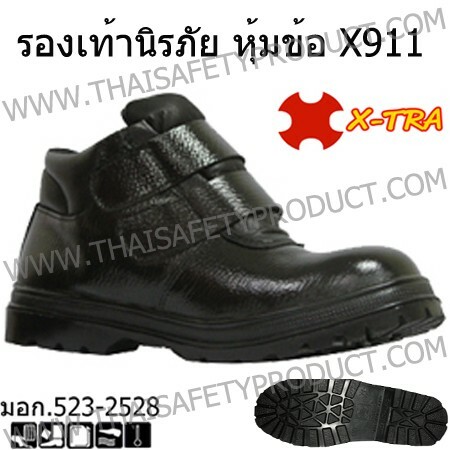 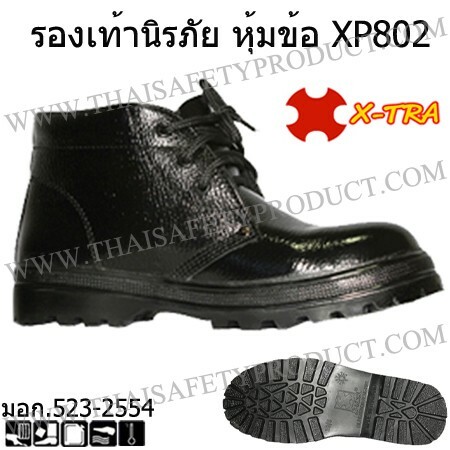 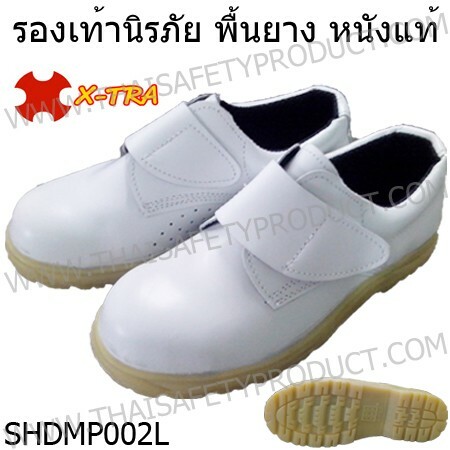 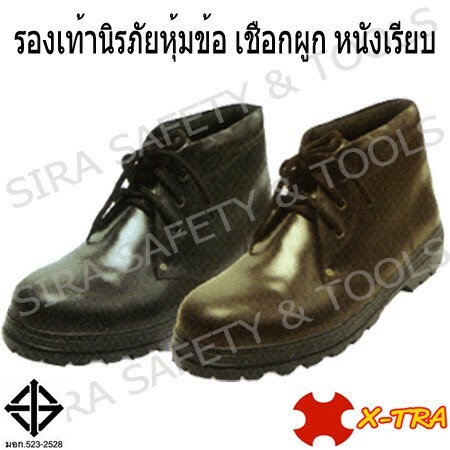 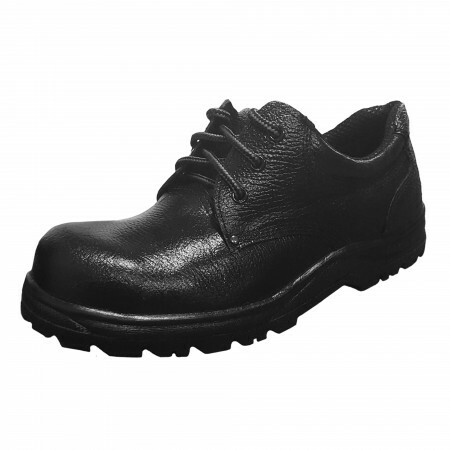 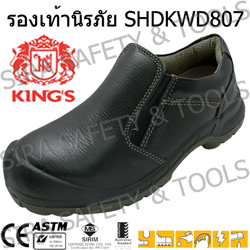 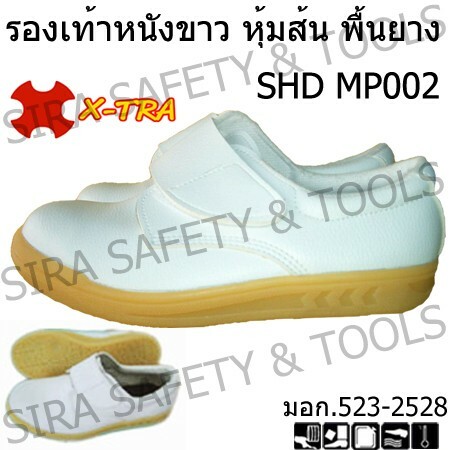 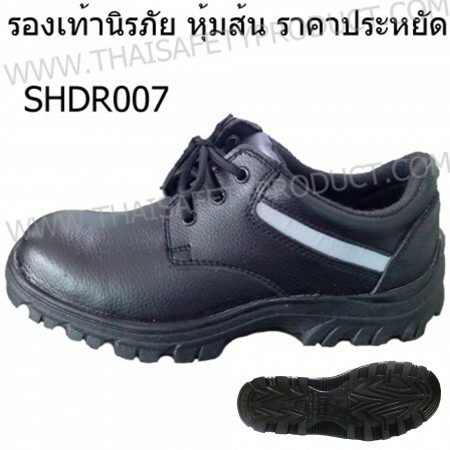 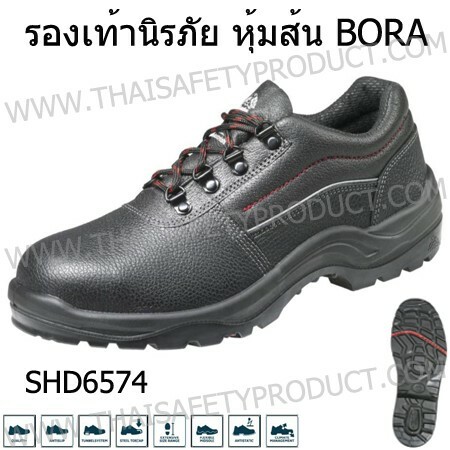 SAFETY SHOES LOW-CUT, VELCRO MODEL X914ES, Made of smooth genuine leather, Black color 1.8-2.2 mm. 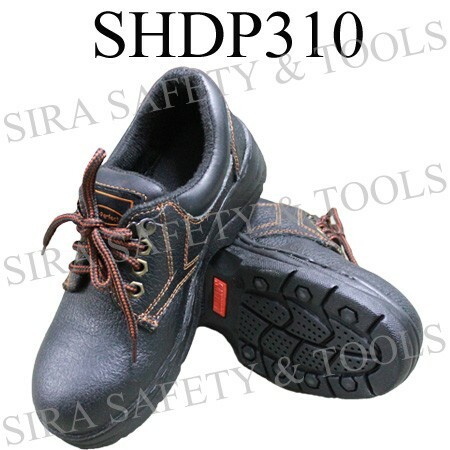 thickness, Steel toe cap 200 Joules, Stainless steel midsole optional for perforation 1,200 N, NBR (Nitride Butadiene Rubber) outsole anti slip, Easy to clean, More durable, Oil & chemical resistance, Heat resistance upto 200 degree Celsius and anti static exceed 150,000 ohm, Lightweight more flexibility, No hairline occur, Suitable for all kinds of industry. 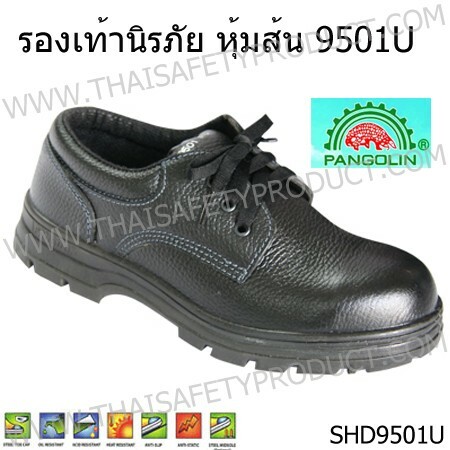 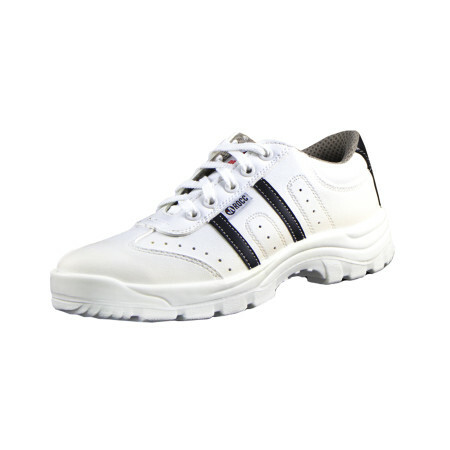 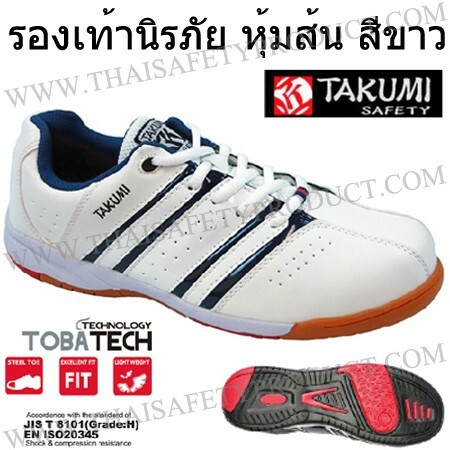 Sport safety shoes, PU sole , oil and slip resistance. Light weight, comfortable to wear. 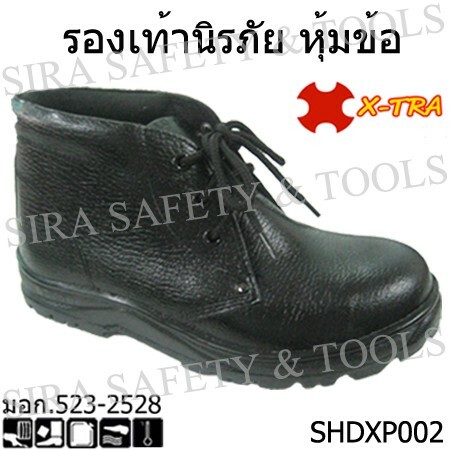 Steel toe 200 J. 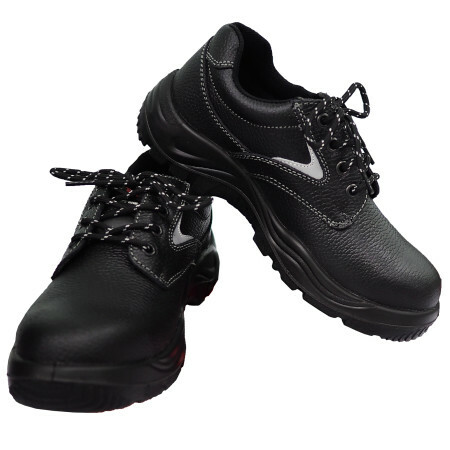 Black and white rope for more good looking.